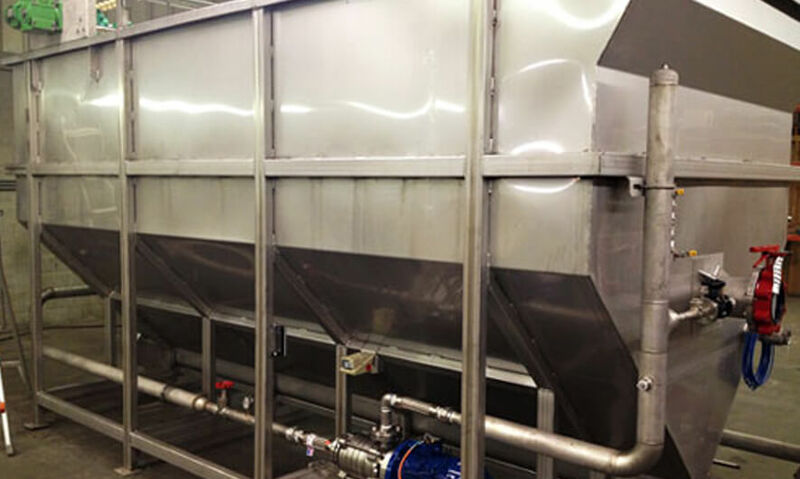 Dissolved air floatation systems effectively remove TSS, FOG & other pollutants from waste water. 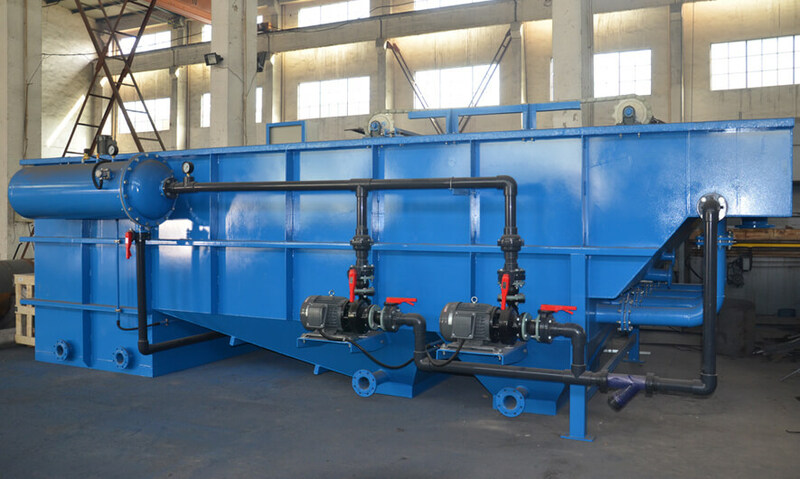 This process includes attaching of solids contaminant particles to the tiny/fine air bubble causing them to float & then sludge is removed from the surface of water. 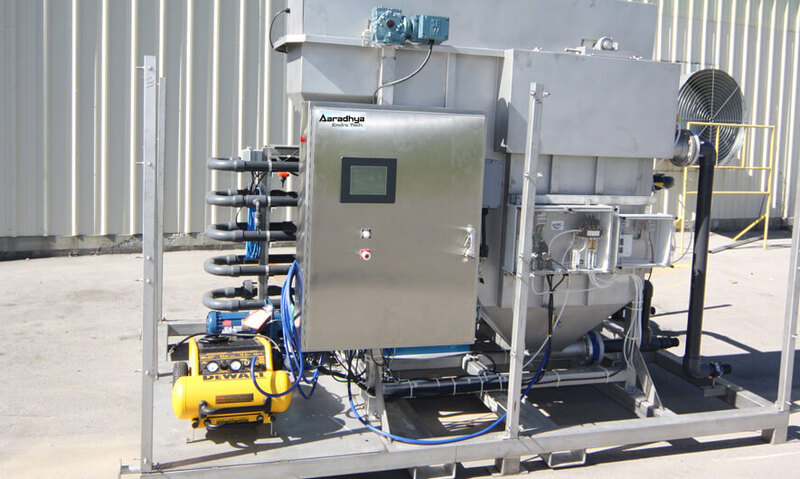 DAF can be used for separating of liquids with lesser density like oil, grease, fats etc. DAF can be used in many industries like chemical industries, Dairy firms, oil industries, ETP & STP primary application, Pulp & paper industries, and petrochemical industries.